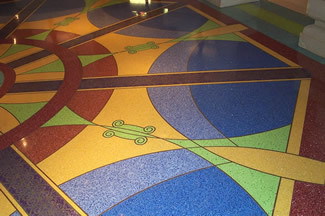 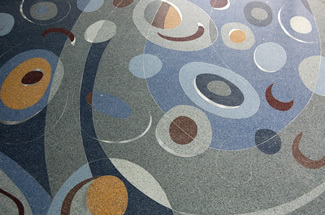 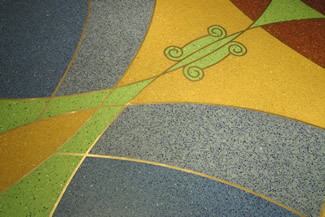 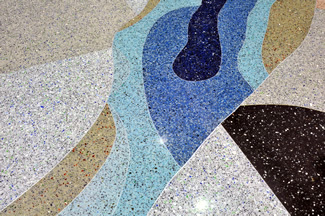 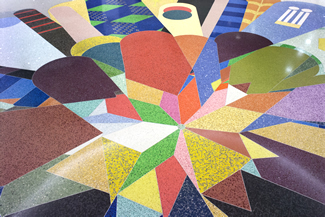 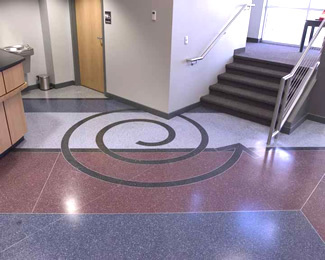 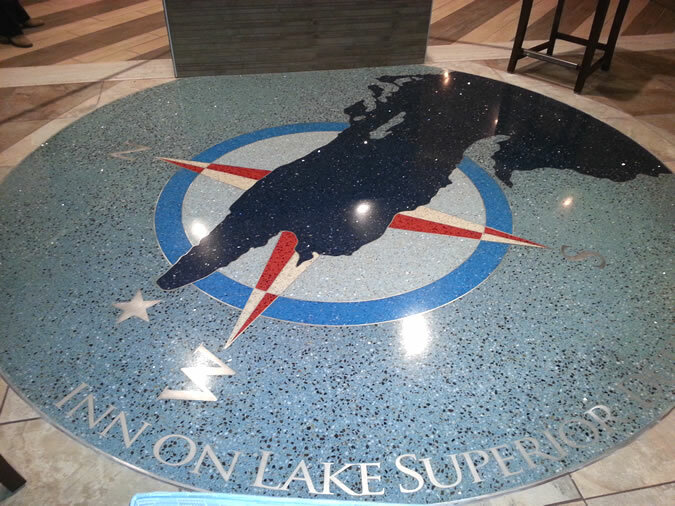 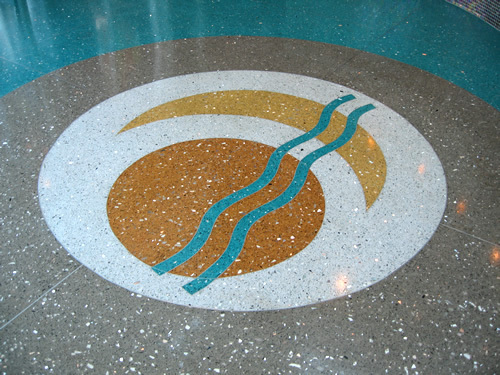 Artistic features, color, design, logos, lettering, and sustainability are the features in Terrazzo that meeting Commercial Building needs. 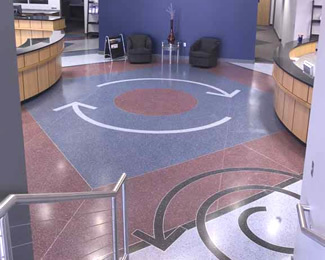 Low maintenance costs are what keep board members and shareholders happy! 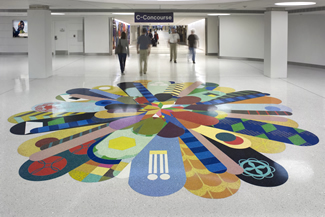 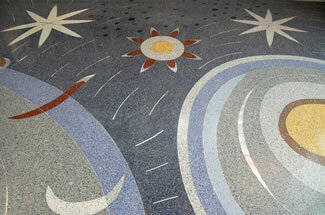 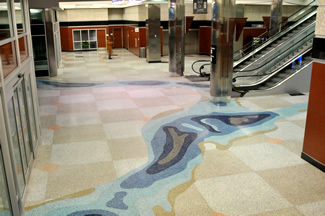 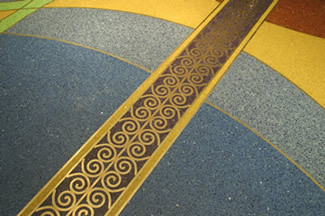 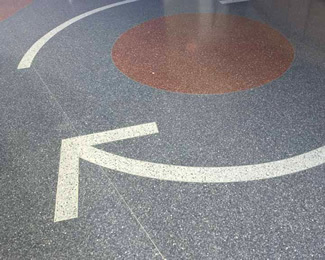 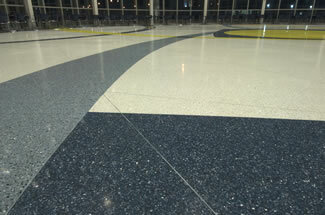 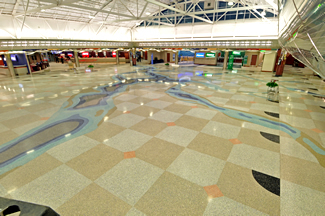 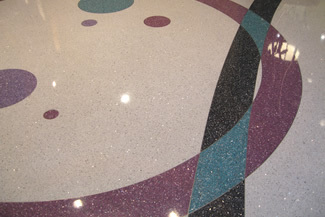 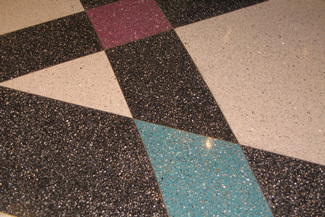 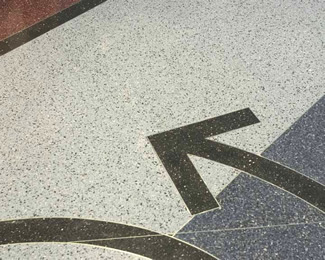 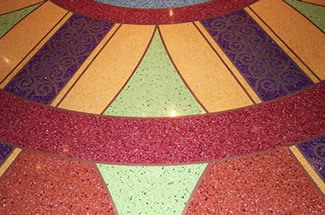 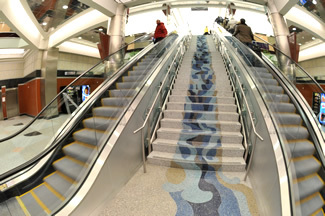 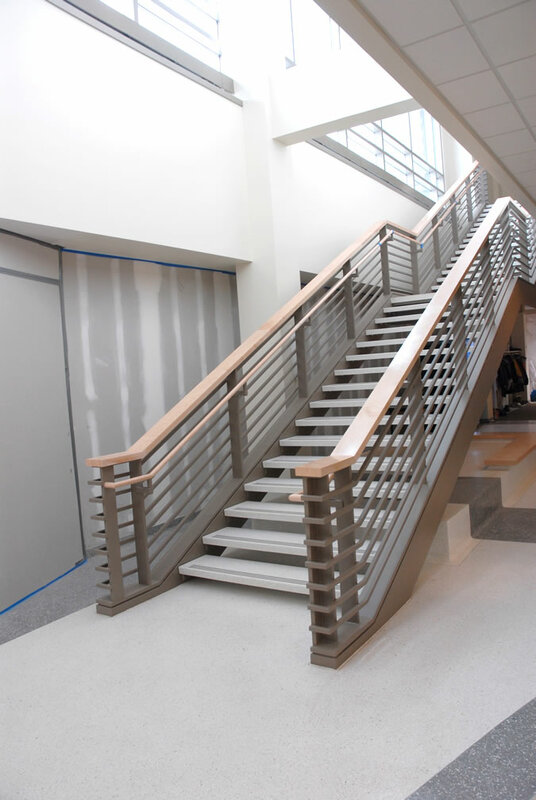 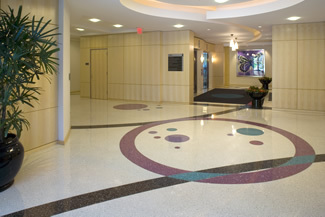 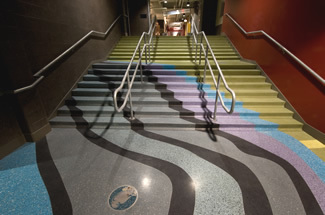 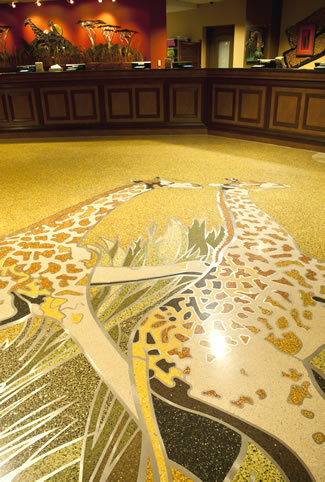 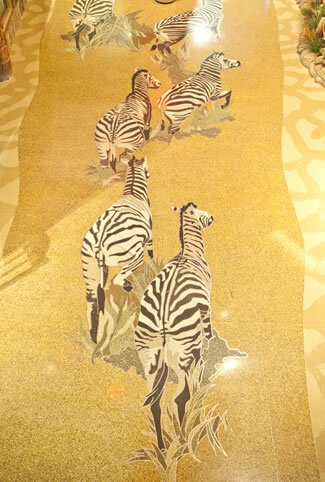 Terrazzo is perfect for Commercial projects such as the following: Airports, Casinos, Corporate Headquarters, Religious Institutions, Stadiums, etc. 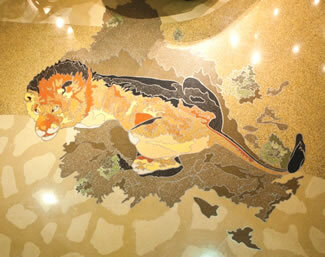 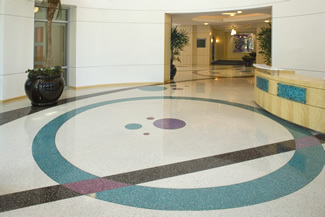 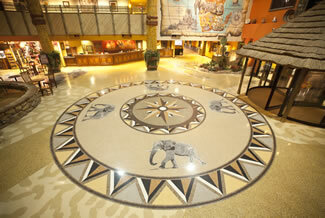 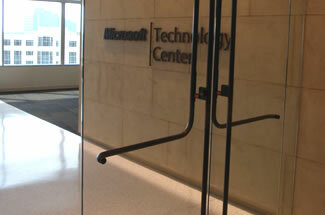 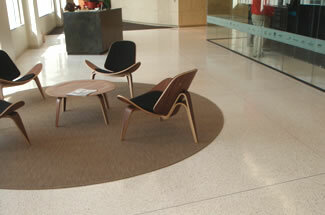 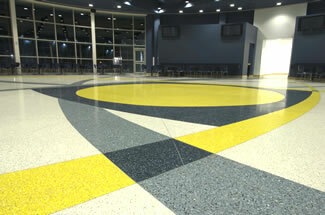 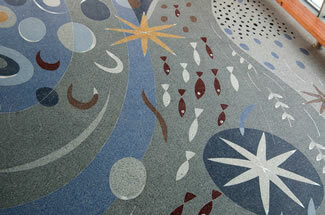 Please contact your local CSTA member for more information on how Terrazzo can fit your Commercial project needs. 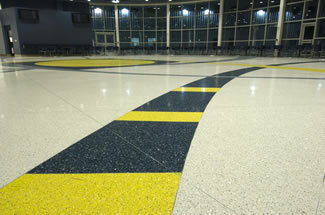 See some pictures from our member's commerical projets below.